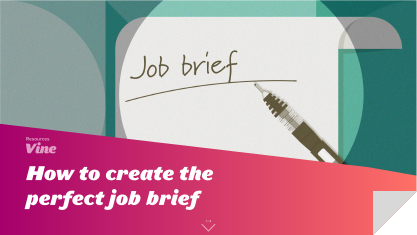 How do you write a brilliant job brief that attracts only the best candidates? Download our eBook to find out!. How do you find the perfect supplier for your business? 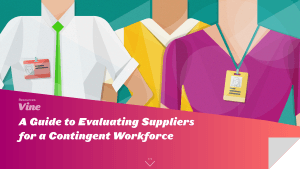 A guide to evaluating suppliers for a contingent workforce. 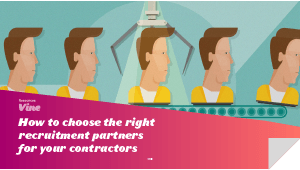 Find and attract the best contract talent with our contractor qualification checklist. Download your free checklist here. 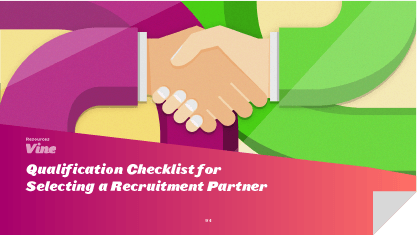 Find out how to find the best recruitment partners for your permanent workforce needs by downloading our eBook. How much is onboarding really costing you? Download our free eBook to find out how to mimminise the cost of your onboarding process. What can you do to maximise the efficiency of your onboarding process and set your new employees up for success? Find out in our eBook. 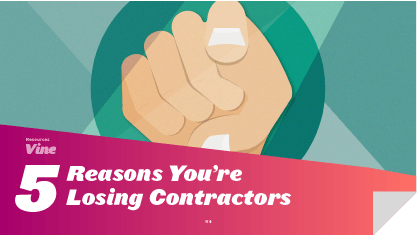 Why do your contractors keep leaving you? Are you doing enough to retain your contract staff? Find out in this eBook. Stuck in Middle Management? It’s Time to Move Up! Stuck in a career rut? Ready to take that next career step & break out of middle management? 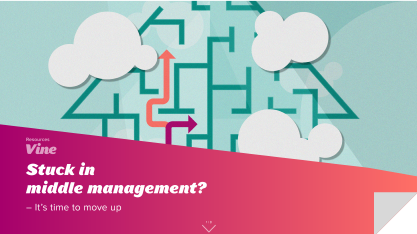 Download our eBook to learn how to break into senior management! How do you create a brilliant interview strategy to ensure you find and attract only the best talent around? Download our eBook to find out! What is your worst hiring nightmare and how can you avoid it? 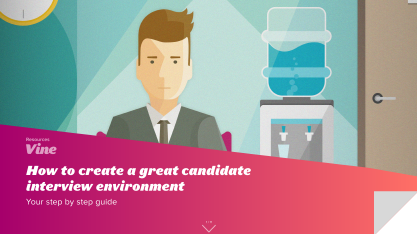 Download our eBook to learn how to start finding & attracting the best candidates today! 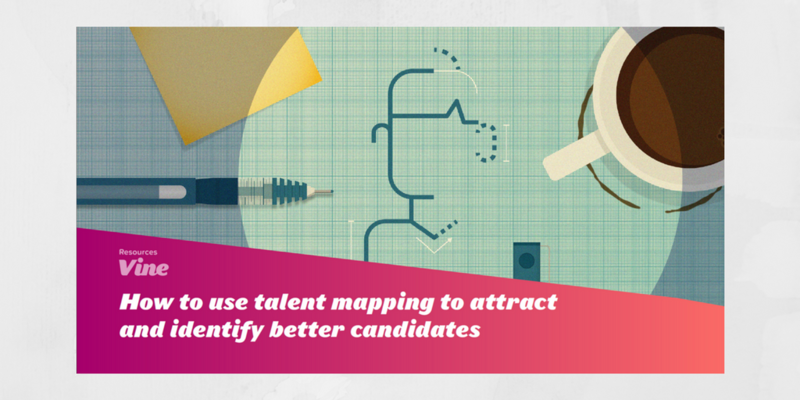 What is talent mapping & how can it help you hire the best candidate? Download our eBook to learn how to find & attract the best candidates today! 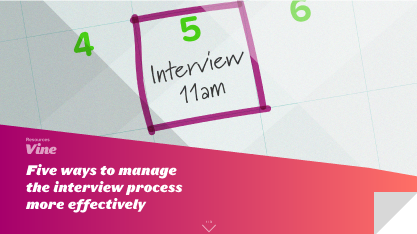 How can you create the perfect interview environment for candidates? Download our eBook to learn how to find & attract the best candidates today!